Our mission is to provide quality products and workmanship at reasonable prices that allow us to maintain relationships with our customers for years to come. 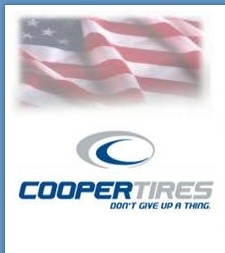 many services for domestic and foreign autos/trucks/suv’s. 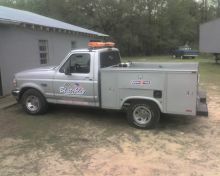 We also provide local 24 Hour Towing and Recovery.